Celebrating the beauty of architecture with precisely aligned photographs from around the world. Geometry Club is an architecture photography project on Instagram where people from around the world follow the guidelines, submit their photos, and join the club. 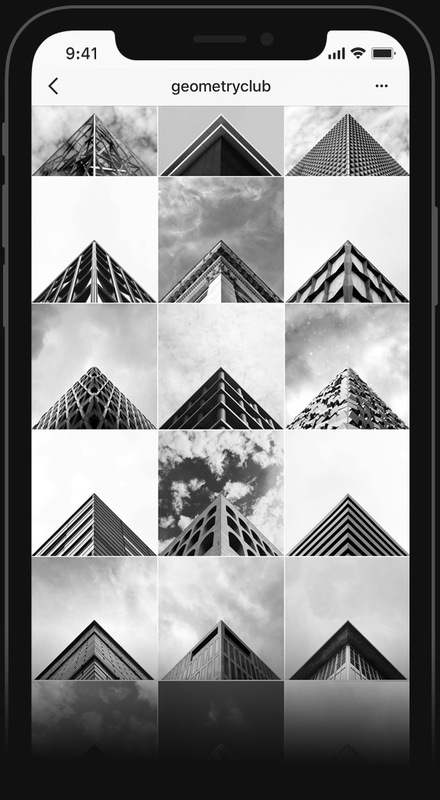 Align your architecture photos with precision. Geometry Club is a curation of precisely aligned architecture photographs from around the world. Follow @geometryclub on Instagram and join the community.